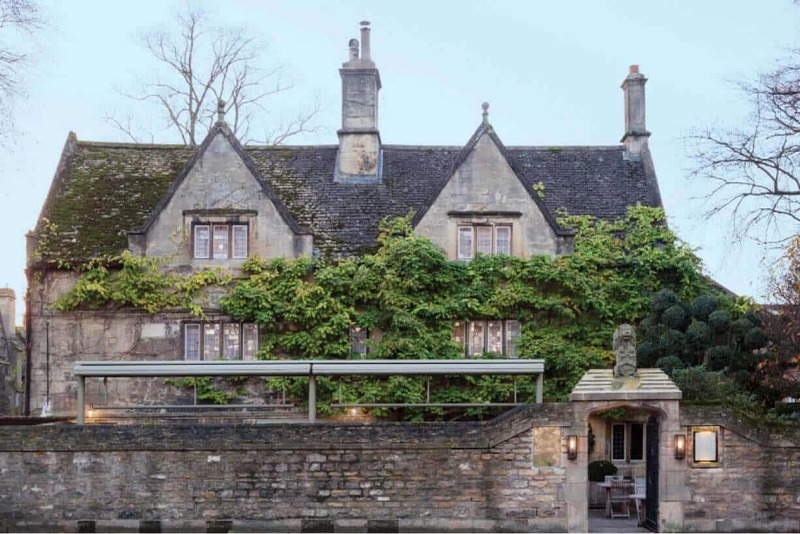 The Old Parsonage has stood on the present site since 1660 when Edward Selwood the prosperous chef of nearby St John’s College, completed the original and principal part of the house, which he had begun twenty years earlier. The land on which Selwood built his house was owned by University College, one of Oxford’s oldest seats of learning, which had bought the land as an endowment for their early scholars. The college has remained the ground landlord for over six centuries. Until the mid-14th century the priest of the medieval hospice, which had reputedly stood on the site since the Norman Conquest, had his dwelling here next to the ancient church of St Giles hence the name ‘Old Parsonage’. Run by Nuns for the ‘poor and infirm’, rent was paid to the church in the form of candles made by the inmates of the hospice, each of whom was bequeathed 11 pence by John Ocle in 1390. A bricked-up archway in the present cellar is traditionally associated with a tunnel connecting the house to St Giles’ Church as an escape route for priests during periods of religious persecution. The ghost of a nun is said to have been seen in the old part of the house. The tenants immediately before Edward Selwood were Alderman William Foot, followed by his widow, Roberta, when part of the farmland became cultivated as a public pleasure-garden where, for a small payment, people could stroll under the trees and enjoy refreshments such as strawberries and cream. Mrs Foot was a likely candidate for running this ‘mini’ Vauxhall while her sub-tenant Thomas Broadwater, described as a ‘gardener’ was undoubtedly its creator and maintainer. Lessees and occupiers of the Old Parsonage over the years represent a fascinating mixture of professions, crafts and trades including a master in Chancery to Edward IV, two Mayors of Oxford, a wig-maker, a sculptor, also maltsters and chefs. The latter were a respected breed at the University. 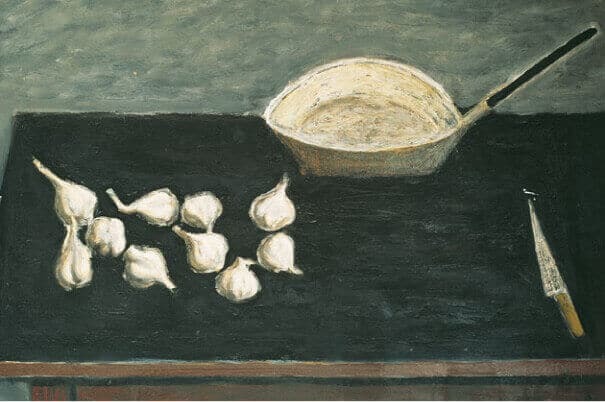 They made substantial additions to their wages through gratuities from traders, monetary encouragement from wealthier masters and selling surplus food from the college kitchens – all acknowledged prerequisites of the job. The builder of the present house, Edward Selwood, belonged to this prosperous circle and was already running a successful chop house in Broad Street and leasing a farm in St Giles’ Parish from University College when he decided on ‘new building the house from the ground’ in 1639. The foundations reveal that he got as far as the south part of the present house during the reign of Charles I and was already letting lodgings when the Civil War literally arrived on his doorstep. 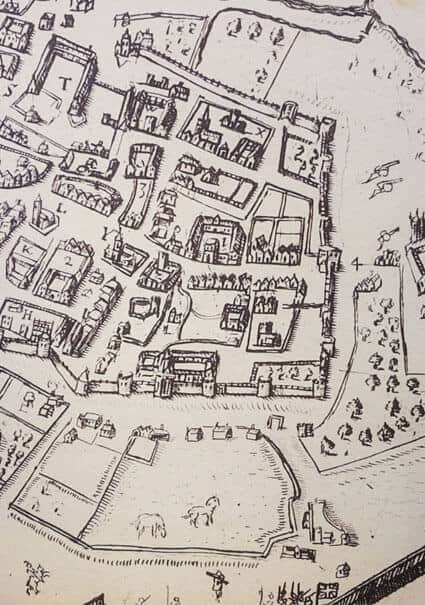 The King and the Royalist headquarters were based in Oxford and part of their defences were constructed on the Old Parsonage land so the house was fortunate not to be demolished during the parliamentarians’ bombardment – particularly when Oxford surrendered in 1646. Selwood sat out the frugal period during the Commonwealth, cleverly extending his house to coincide with the celebrations at the restoration of Charles II in 1660 and the return of exiles to Oxford, heralding a new era of prosperity. His builders were unknown but highly experienced stonemasons who constructed the front of the house, all the windows and the doorways of the same Headington stone used in every Oxford college building of the 17th to 18th centuries. The original house has two front doors and two staircases so the owner could easily let off half or part of the house. There were six large rooms, three on each side of the central chimneystack – an ingenious example of early ‘central’ heating. 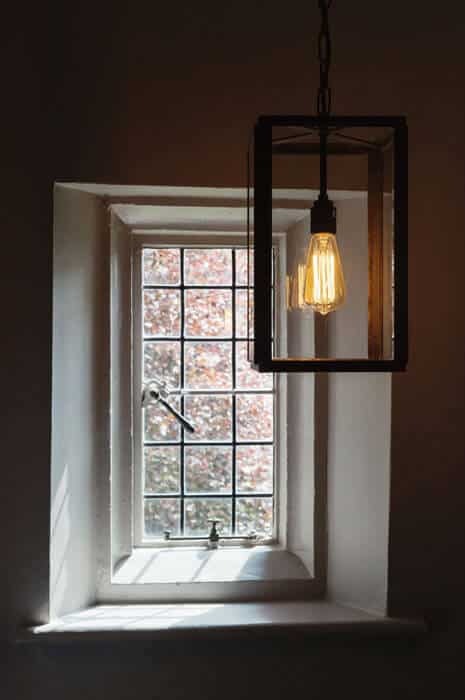 Original features in the present house include the 17th century front doorway with the same heavy oak door which has welcomed visitors for over 300 years and which contains the original hinges and door nails. Also contemporary with Selwood’s house is the wide stone arched replace in the entrance hall. The stone window frame in the hall is original, later re- glazed between 1830-1930. The front window jambs contain carved gures of saints above sections of guilloch-decorated paneling, all authentic 17th century work in oak. 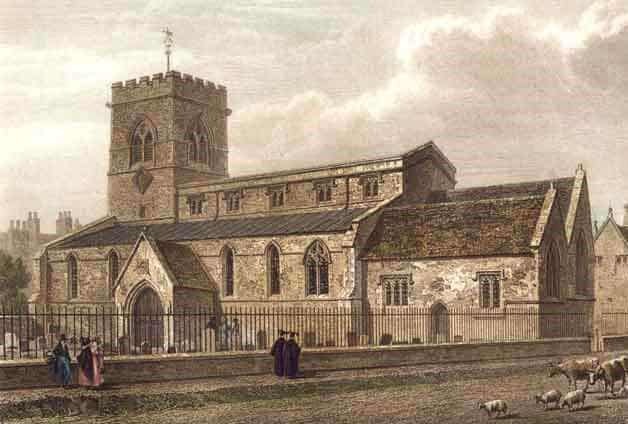 Tradition has it that the gures were secreted in the house having been taken from St Giles’ church during or after the Civil War when the Puritans prohibited religious embellishment. The north stairs are in their original form and the north second oor rooms reveal interesting features of the old roof structure. Some renewal of carpentry took place in the early 18th century. Panelling of the Queen Anne period has been revealed during the recent restoration by the opening up of doors to an original bed recess in one of the principal bedrooms. These doors now lead to the bathroom. Edward Selwood’s wife took over the lodging house, where their younger children had all been born, when he died in 1675. She was followed by her son, “J.Selwood, Gent” – a description applied to more than one of the Old Parsonage’s tenants where fathers of various trades were so successful that their sons were educated and brought up as ‘gentlemen’. 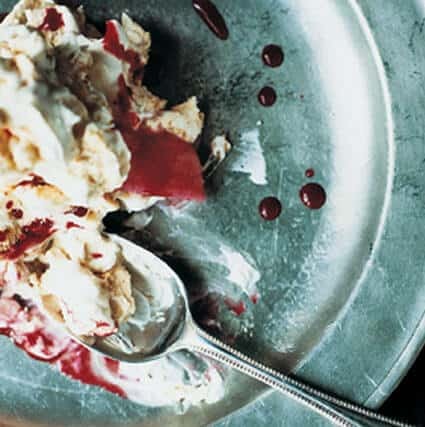 Appropriately, it was a butcher who eventually extended the chef’s original house in 1820 – the year in which the Prince Regent became George IV. Having restored the 17th century stone house he then added the brick house to the north side (now comprising the rooms to the right of the main entrance), which replaced a timbered barn. Occupying this self- contained wing himself, Price sub-let the remainder of the house in two units and also the two adjoining cottages in the front courtyard, since demolished. By 1885 the Brett family had taken over the whole house. During Robert Brett’s tenancy, he let lodgings to University undergraduates, one of whom is traditionally said to have been Oscar Wilde. 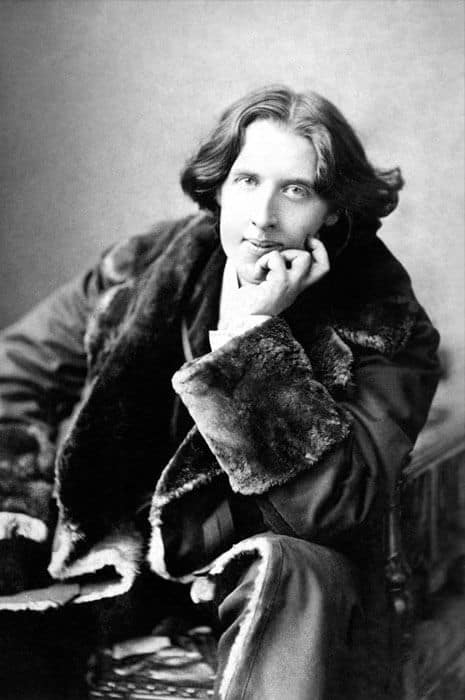 Destined to become a famous dramatist and poet, the Irish-born Wilde (whose real name was Finigal O’Flahertie Wills) was born in Dublin in 1854 and his talent for wit and writing had already showed in Oxford where he dazzled his friends with his flamboyant and outrageous behaviour. In spite of a lifestyle, which matched his name, he had a great head for hard work and obtained first class degrees. 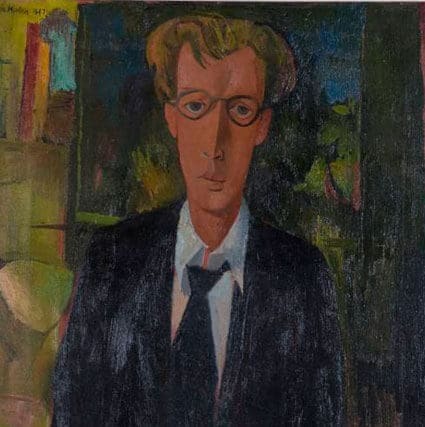 In 1877 he was temporarily suspended from Magdalen College because he was late returning after vocational traveling in Greece, thus losing his rooms in college. Being also unpopular with the University authorities at this time, he presumably sought refuge at the Old Parsonage. After a brilliant career in the literary world, marriage and children he was eventually imprisoned for his relationship with Lord Alfred Douglas after which he lived, exiled from society in France. His time in Oxford was happily remembered for the exotic parties in his rooms and his wining and dining at The Mitre. 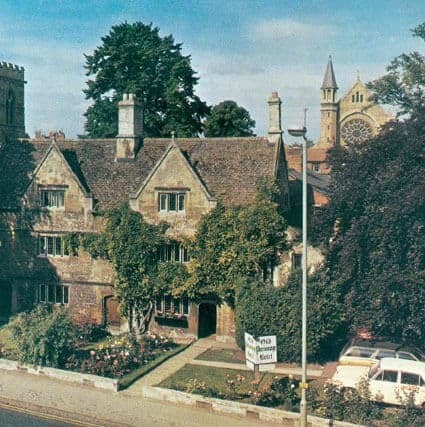 From 1954 to 1989 the Harding and Simmonds families were resident tenants of the Old Parsonage, soon taking over the whole house as lodgings for University students and eventually converting the guesthouse into the hotel in 1971. 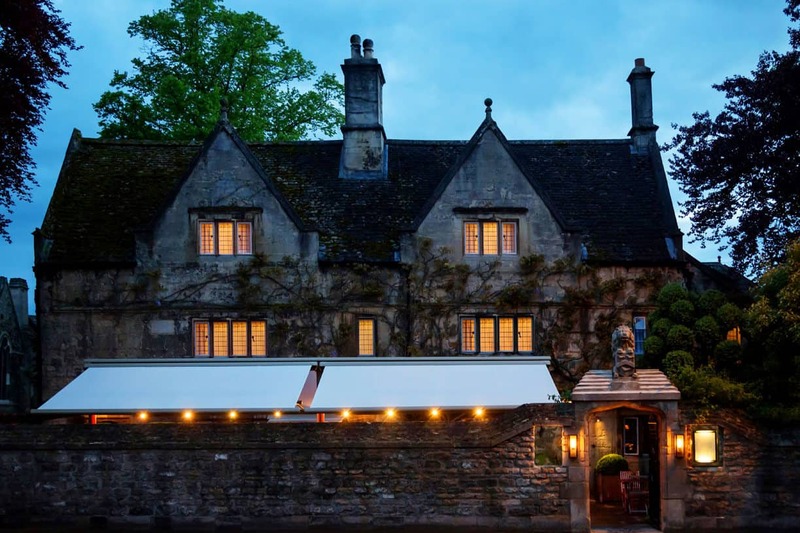 In 1989 the Old Parsonage was acquired by Jeremy Mogford, the successful restaurateur whose family has been well known hoteliers for three generations. Jeremy Mogford and his architect Roger Stretton set about a refurbishment scheme to restore the character of the original building. They sought to bring the atmosphere of the old house into the remaining more recent areas by using traditional materials, details and furnishings with the watchful approval of the preservation and heritage authorities. 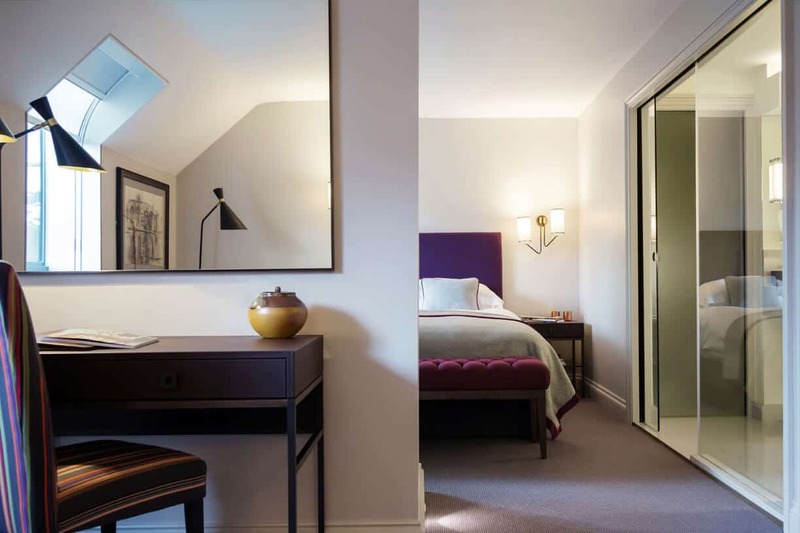 The necessary numerous extensions over the years had inevitably left the hotel without any clear identity but with thorough research into the architectural history of the house, the emphasis throughout the restoration has been to display the quality and interest of the original features while creating a comfortable, attractive ambience which respects the history of the building. 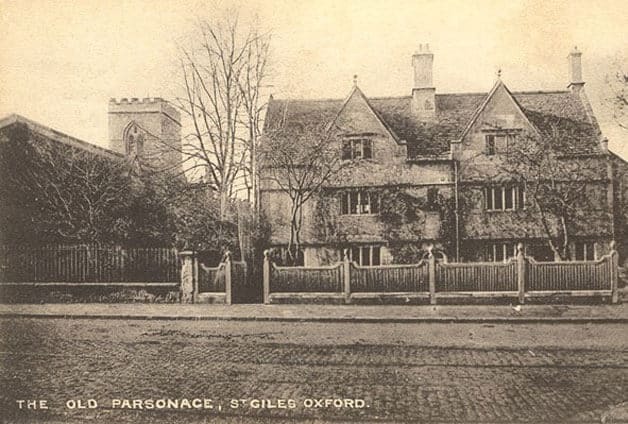 The Old Parsonage, which has become a well-loved feature of Oxford, has stood at the north entrance of the ancient city for over three hundred years, witnessing some of the most dramatic moments in our history. It remains closely connected to the University through its ground landlord, University college. From Edward Selwood’s 17th Century guesthouse to the present elegant hotel, the Old Parsonage continues to be a haven of good hospitality.